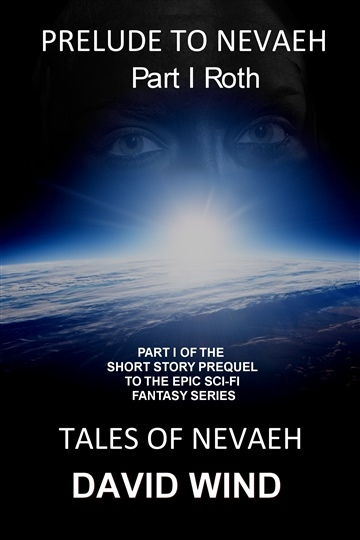 <b style="font-size: 14.4px;">Part II of The Prequel to the Epic Fantasy Series, </b>Tales Of Nevaeh PRELUDE TO NEVAEH is a short story and prequel to Born To Magic, Tales Of Nevaeh, Volumes I & II. Prelude Part II, The Early Days, is a short story continuing the background of Solomon Roth's path to save Nevaeh from the Dark Masters, and to become High King of Nevaeh. When I began writing in 1979, I had no idea where I was headed. 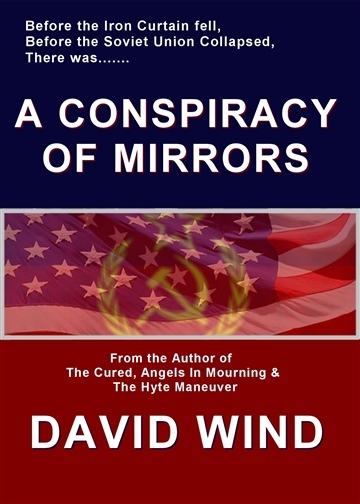 Since then, I've published thirty-seven novels, thirty-three of them with traditional publishers, but in 2008, I decided I wanted more freedom than the traditional publishers would allow and began a new phase in my life as an Independent Author. I live and write in a small village about thirty miles upstate of NYC, and share my house with my wife, Bonnie and our dog Alfie, an apricot poodle. Our three children have ventured out into the world on their own (or so they think) Our son Zach works on the CBS show 48 Hours. Our daughter Devon and her husband Russell live in New Jersey. Devon teaches Special Education. Alana, our youngest daughter is a Pastry Chef in San Francisco. 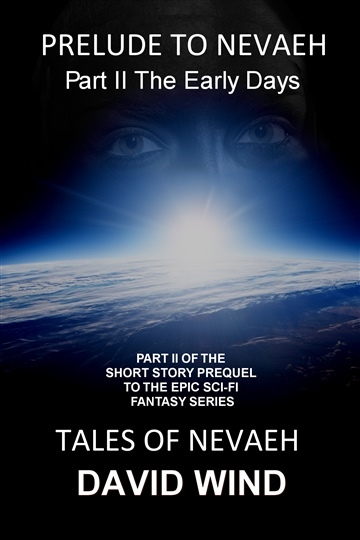 My newest release is the Sci-Fi fantasy series, Tales Of Nevaeh. This series is one that I've wanted to write ffor a while. The first book of the series, Born To Magic, was released on February 15, 2015 and has received numerous 5 star reviews. The second book of the series, The Dark Masters, was released on 5/15/15. 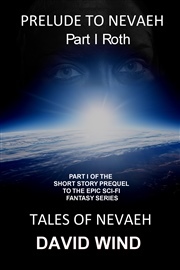 Two short stories, Prelude To Nevaeh, are the prequels to the Tales Of Nevaeh series. My Medieval Fantasy, Queen Of Knights, reached #2 on the Amazon.Com bestseller lists for historical fantasy and medieval fantasy, and my sci-fi paranormal thriller, Infinity's Doorway, received wide acclaim. My last thriller, The Cured, was written with Terese Ramin, The idea for this Medical Legal Thriller came shortly after the death of a close friend, and I couldn't help but wonder about the medication he'd been taking. 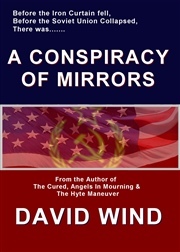 My previous suspense thrillers are The Hyte Maneuver, (a Literary guild alternate selection); As peace Lay Dying, and Conspiracy of Mirrors. And Down will Come Baby, Now I Lay Me Down To Sleep and Shadows, are mystery suspense novels. Prequel To Nevaeh: Part II The Early Days (Tales of Nevaeh) is the second short story giving the reader a quick glimpse into the world author David Wind has created in his Tales of Nevaeh series. Having read both prequels, I can assure you, I will read the series. I very much like the writing style, and the storyline is very interesting and engaging. Recommended for Fantasy fans.